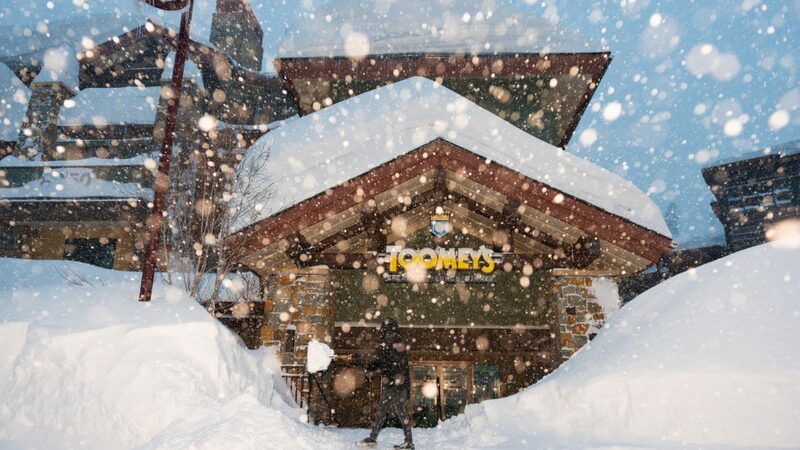 An article posted by Joe Mozingo talks about how this years winter season in Mammoth Lakes, California was truly record breaking and one we won’t forget. To read all about it view below! Residents tunnel out after a winter that lived up to history. By February, the snow made many neighborhoods here feel subterranean. 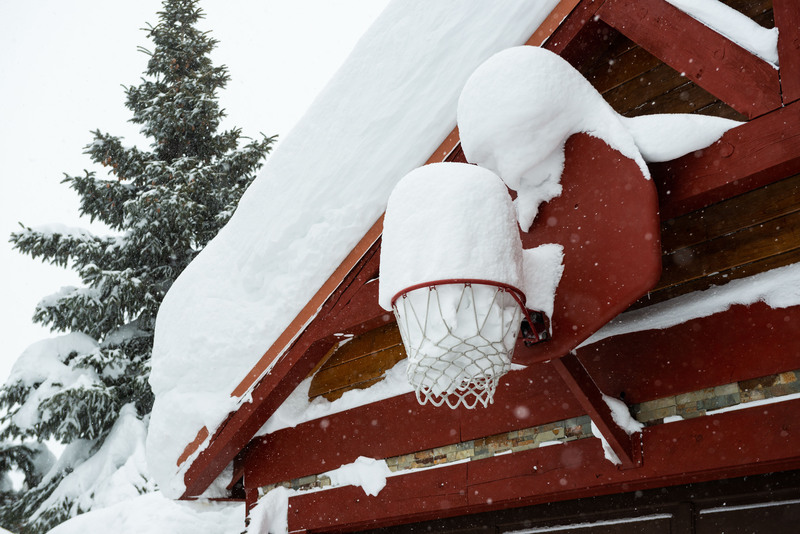 If you’re looking to experience this snow-madness in Mammoth Lakes, California. Click the link below to rent a 5 star vacation rental from Nomadness Rentals today!